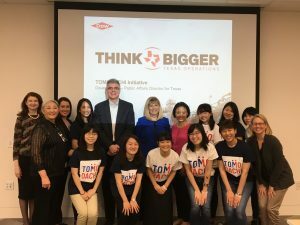 TOMODACHI STEM @ Rice University | Connecting Female Japanese Undergraduates with the Best of Science & Engineering Research in the U.S. 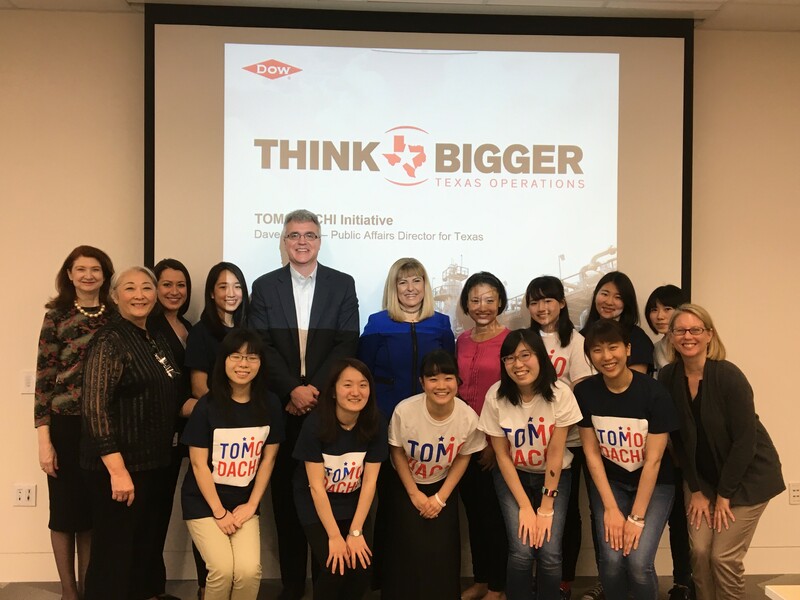 The TOMODACHI-STEM @ Rice University for Female Students is a five-week research internship program for 10 female undergraduates from Japan who are majoring in science & engineering (S&E). Held at Rice University in Houston, TX, the program will enable students to gain real world experience with S&E research, provide an introduction to U.S. higher education and provide opportunities for cultural engagement and collaboration with U.S. students. The program will serve as a catalyst for female Japanese students interested in S&E study and research and engagement with the U.S. through international research collaborations. The program’s impact can best be highlighted through the words of some of our alumni. 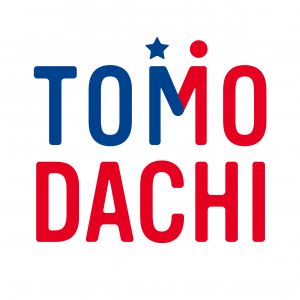 The TOMODACHI Initiative is a public-private partnership, born out of support for Japan’s recovery from the Great East Japan Earthquake, that invests in the next generation of Japanese and American leaders through educational and cultural exchanges as well as leadership programs. 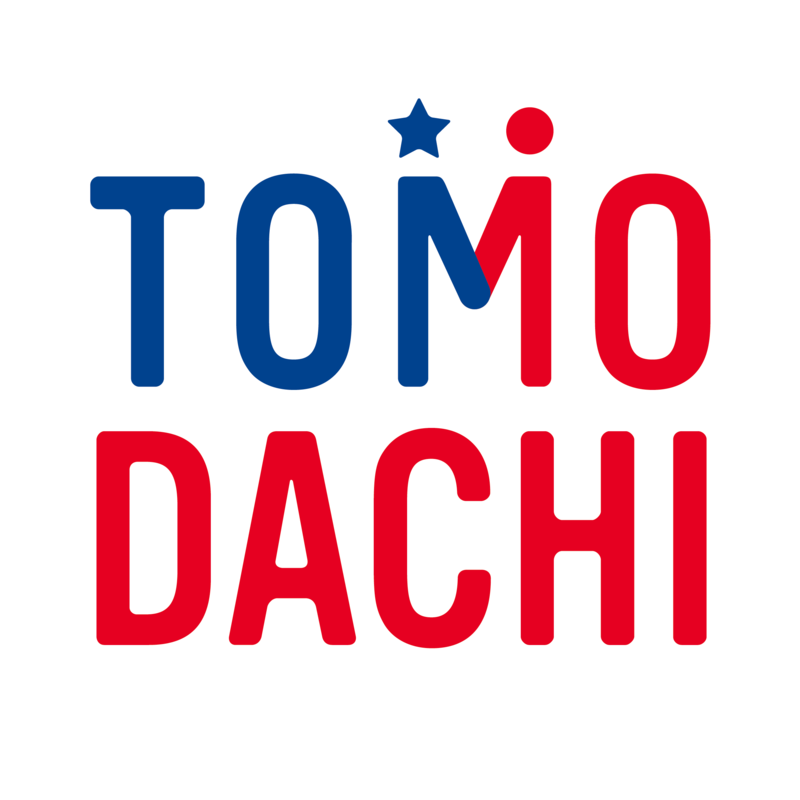 We seek to foster a “TOMODACHI generation” of young American and Japanese leaders who are committed to and engaged in strengthening U.S.-Japan relations, appreciate each other’s countries and cultures, and possess the global skills and mindsets needed to contribute to and thrive in a more cooperative, prosperous, and secure world.